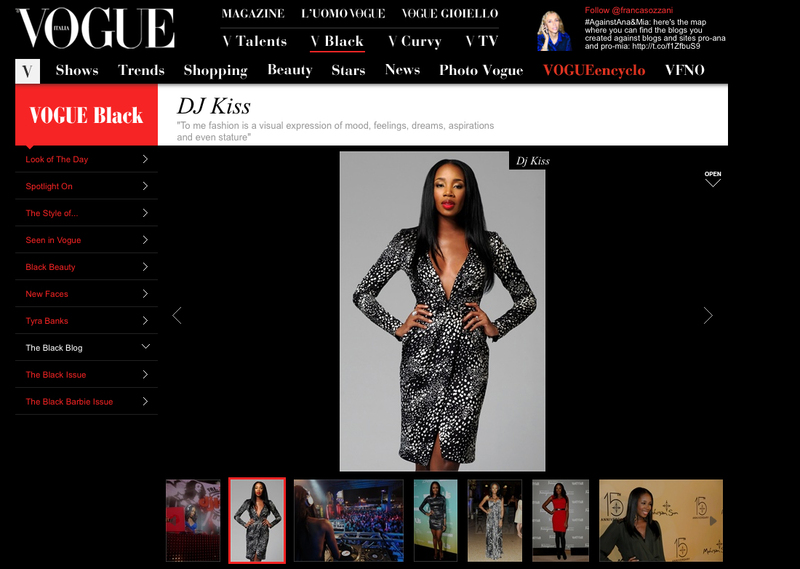 Some very cool news today as DJ Kiss was just profiled on Vogue Italia’s website, Vouge Black. Which of course means I just had 3 shots up on the website. Follow DJ Kiss on Twitter, Facebook and listen to her mixes on her website. Of course, this isn’t my first time up on Vogue Italia’s site. I had a a couple shots of Fluvia Lacerda on Vogue Curvy. ← Ishii New York – Bags for Doggies!! !